After reports of a shooting which allegedly injured four individuals, the shots fired at Lil Wayne's house were confirmed as a hoax by the Miami Beach Police Department. Earlier on Wednesday, it was reported that someone requested (from outside the rapper's home) police help after alerting them that there was a shooting at the rapper's Miami Beach mansion. However, the incident has officially been classified as "swatting" — when someone pranks the police in hopes of receiving emergency response. 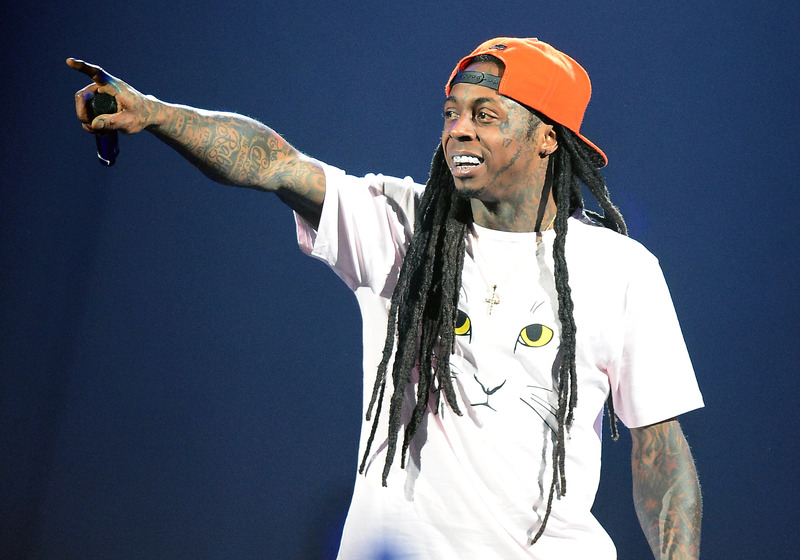 As for Lil Wayne, he was not home at the time of the "swatting," but fans were alerted on Twitter that he was indeed safe through Young Money Records' account with the message: "Wayne is okay. Wasn't home during alleged events." Since the reports were revealed to be false, Lil Wayne himself responded to the events on Twitter with three simple words: "Prank kall mane."